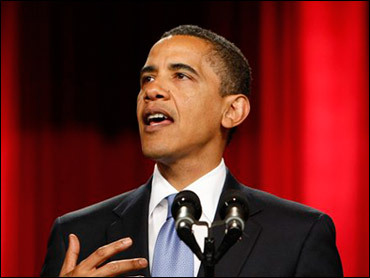 Video of Barack Obama&s speech at Cairo University. 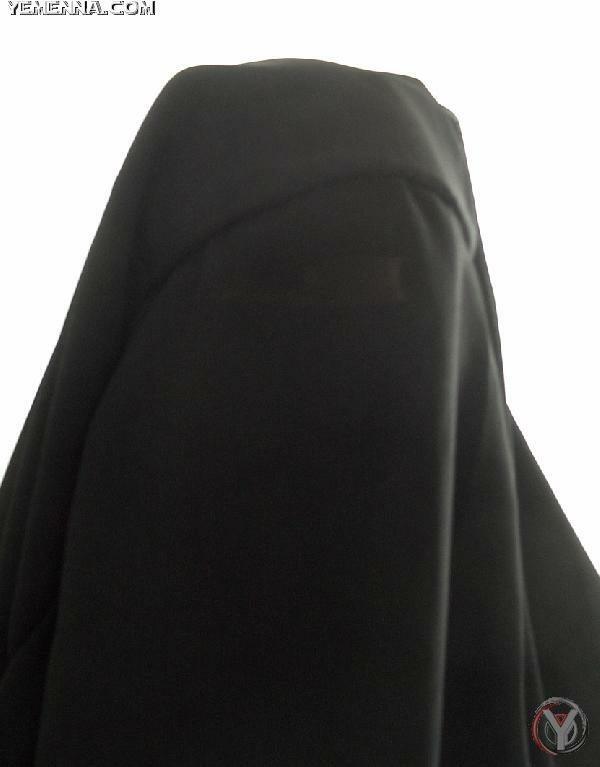 Quoting from the Quran for emphasis, President Barack Obama called for a “new beginning between the United States and Muslims.” Here, the full text of Obama’s remarks from Cairo, as delivered. And take a look at Capital Journal’s recap and analysis of the speech. 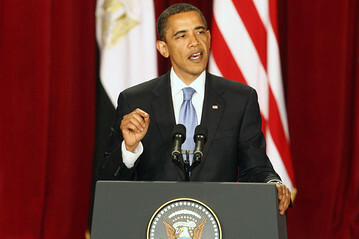 Obama delivered his much-anticipated message to the Muslim world from the auditorium in the Cairo University campus. 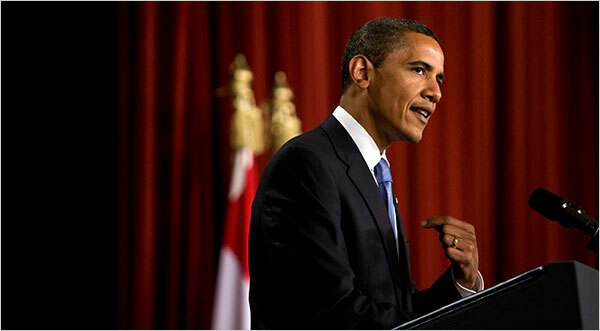 President Barack Obama delivered his very much anticipated first speech titled “A New Beginning” for the Muslim world in an attempt to reestablish a diplomatic relationship with the United States at Cairo University campus’ auditorium in Cairo, Egypt.